The downtown Austin favorite’s second location is in the Domain NORTHSIDE, inside the Archer Hotel. 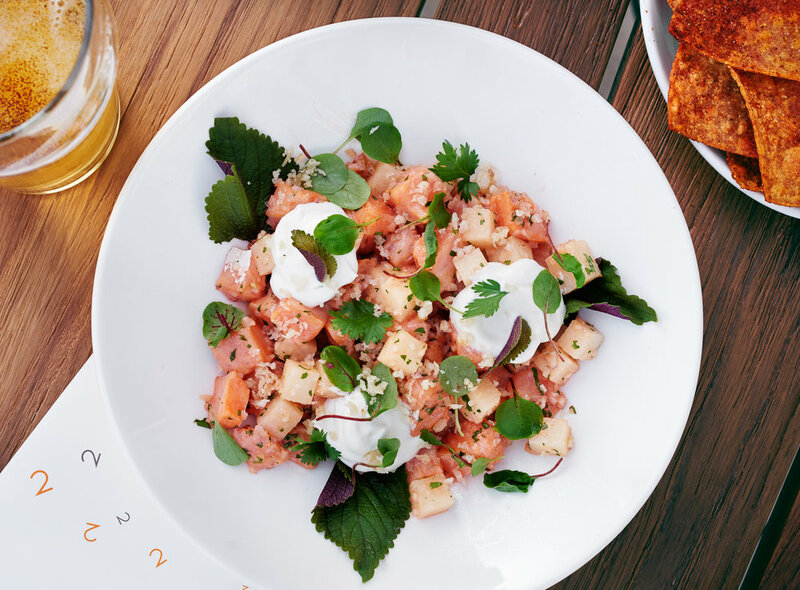 Second Bar + Kitchen combines seasonal ingredients with local artisan products to create a true farm-to-table experience. Executive Chef David Bull offers small plates for sharing, locally-recognized salads, delicious pizzas, entrees and desserts to enjoy. Second Bar + Kitchen Domain NORTHSIDE is open for breakfast, lunch, dinner, and late night, as well as a menu to be enjoyed on the upstairs terrace. From the bar, Second Bar + Kitchen Domain NORTHSIDE offers a wide selection of finely crafted cocktails by Director of Bars + Beverage Jason Stevens, an approachable wine program, and a selection of eclectic beers. Second Bar + Kitchen Domain Northside, situated in the Archer Hotel, offers a variety of spaces and service styles to fit your private dining needs. For intimate and elevated functions, we have our Terrace Suite which overlooks the main restaurant. Refined and elegant, the Terrace Suite is an ideal setting for 24 seated and 50 for cocktail and reception. 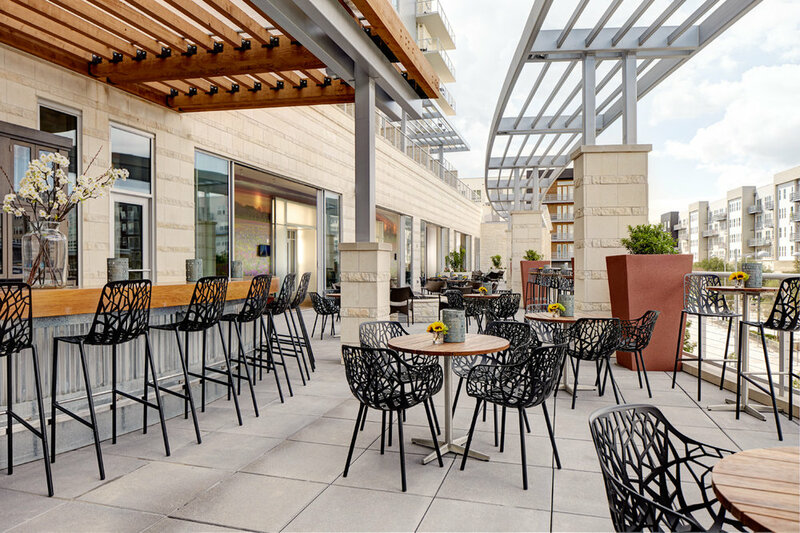 Our outdoor Terrace is well-suited for events interested in a more lively, energetic feel. Overlooking Domain Northside, the Terrace is an open air expanse on the second floor with a private bar and is available for private happy hour events and cocktail parties. We also offer the main restaurant for exclusive events for parties of 75 or more. Please kindly note that due to the multitude of inquiries we receive, our response time for private event inquiries is typically 24 to 72 hours. Inquire about a private event below and we will respond to your inquiry as soon as we can. Will you be celebrating a special occasion with us? Thank you! Our private event coordinator will be in touch with you soon.